Say happy 55th bithday with this t shirt which highlights a number of light-hearted and positive events which happened in that year. You can be confident that this T-shirt will be the most talked-about present of the day. This is a premium quality T-shirt ethically made from 100% soft cotton and it comes ready-folded with a tissue paper insert and is presented in a Da Londra sleeve. 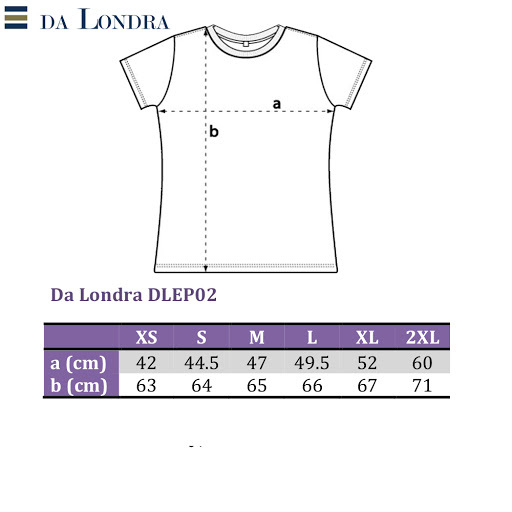 The design is by Da Londra (copyrighted and all rights reserved) and it has been printed in London. Also see our other Da Londra designs for T shirts with 55th Birthday Messages.